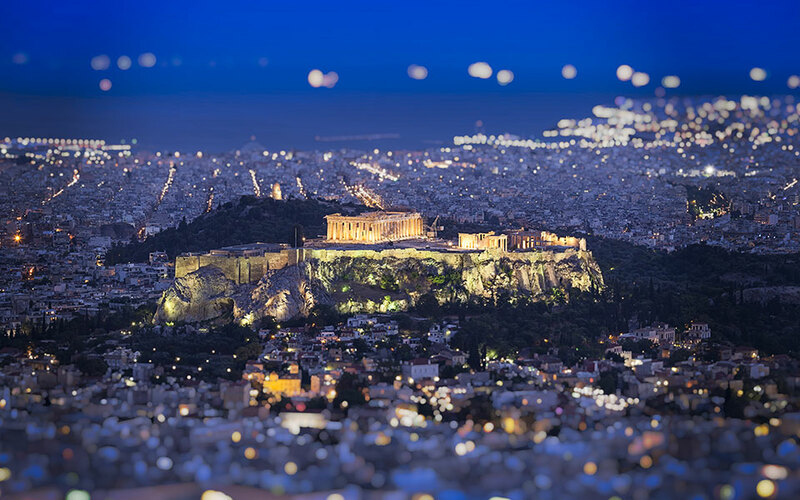 In its latest report, the research arm of the Greek Confederation of Tourism notes that wealthier visitors bring more added value to the Greek economy. Greece still has significant potential for attracting more high-income tourists who bring the biggest added value to the Greek economy, the Institute of the Greek Tourism Confederation (INSETE) argues in its the latest report. A study of the profile of foreign visitors in Greece showed that four in 10 belong in the medium- or low-income brackets and most stay at hotels with four or fewer stars. This is without including the visitors from neighboring Albania and the Former Yugoslav Republic of Macedonia (FYROM), which constitute major markets for incoming tourism that in its majority concerns medium-income visitors. By far the tourists of the highest income and education brackets who visit Greece come from the United States, but they only account for 5 percent of all visitors. The task of recording and presenting detailed statistics on the profile of incoming tourists was conducted by IPK International based on figures for 2016 and 2017, with a questionnaire in 60 countries, not including Cyprus, Albania and FYROM. According to the institute’s findings number of tourists who visited and spent at least one night in Greece came to 20.9 million in 2016. There was a rise in 2017 of 9.8 percent to almost 23 million. The remaining visitors up to the 30 million total estimated by the Bank of Greece for 2017 concerned visitors from Turkey or other countries that were not factored in – such as Albania, FYROM and Cyprus – who were here for one day or on business. Women accounted for 51.6 percent of visitors, while more than two thirds of tourists came to Greece with their partner (69.3 percent), on vacation (88.8 percent), attracted by the sea and the sun (68.4 percent). Most had a higher income (58.9 percent) and education level (62.2 percent), and were in the 25-54 age bracket (64.6 percent). Their favorite hotel category was four stars, accounting for 29.7 percent of stays. Almost every one of them (93.2 pct) had booked their holidays in advance, with the most popular sources for information and bookings being the internet and travel agents. US tourists in particular posted a 12 percent increase in 2017 from 2016 to reach up to about 921,000 and accounted for one in three non-European visitors. In their majority they had a higher income (67.4 pct) and education level (80 pct), and more than one in three (35.4 pct) chose five-star hotels.